Marin has realised that few can match her in foot speed, aggression and mental toughness, even as she retains the natural advantage of being a left-hander. 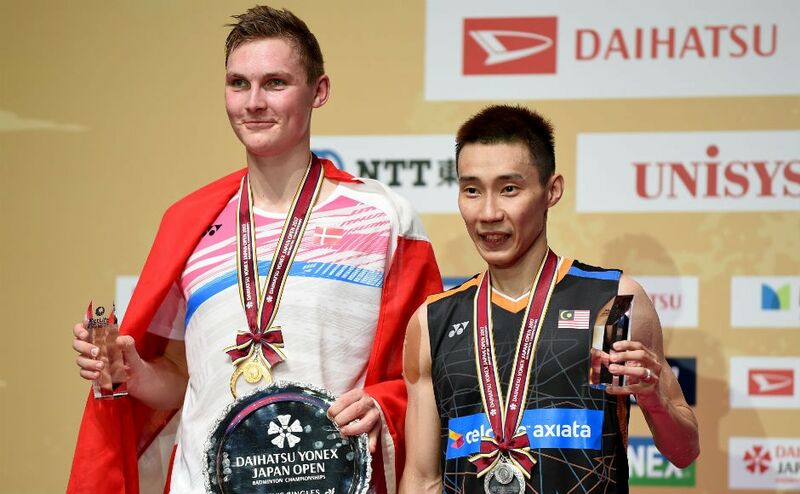 Viktor Axelsen, who ended runner-up to China’s Lin Dan in the 2015 edition of the event, used his height, reach and 12-year age advantage to the hilt against Malaysia’s Lee Chong Wei. 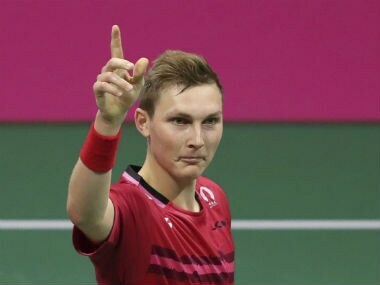 Catch the live updates from the finals of the Japan Open Superseries. Defending singles champions Lee and He face Axelsen and Marin respectively. 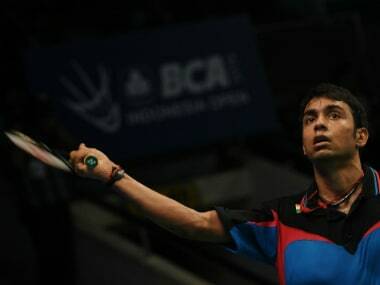 Pranaav Chopra and N Sikki Reddy, came within a heartbeat of securing victory in the mixed doubles semi-finals but stumbled at the end against Japanese pair of Takuro Hoki and Sayaka Hirota. Half an hour before taking the court, Okuhara, her face wreathed in an apologetic smile, announced to the media that she was being forced to withdraw.